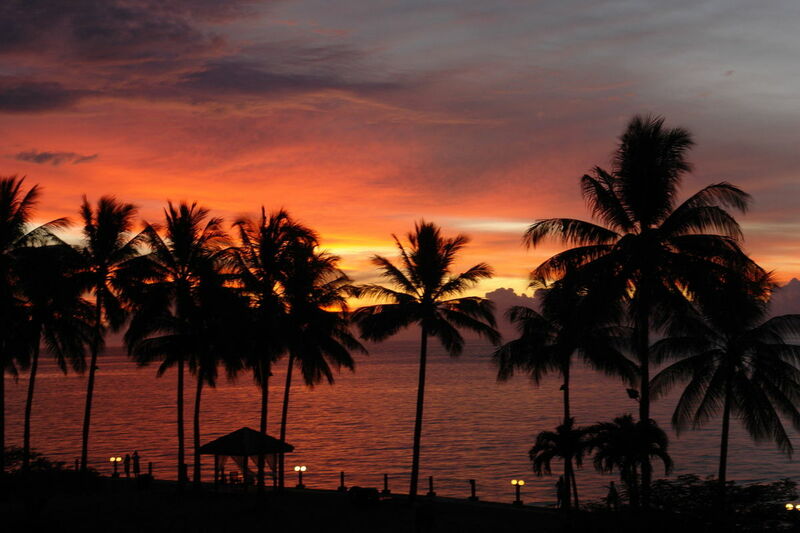 Tropical sunset over the sea in Kota Kinabalu, Malaysia. Plants and animals in the tropics are disproportionately threatened by a range of dangers, including habitat loss, overexploitation, and climate change, warn researchers writing in the journal Nature. Conducting an extensive review of academic literature, a group of scientists led by Jos Barlow of Lancaster University highlight the extent of biodiversity across the seas, savannas, and forests that lie between the Tropics of Cancer and Capricorn. For example, they note that nearly 80 percent of the species within the 10 groups of plants and animals they reviewed live in the tropics. But even this likely represents an undercount because most research efforts historically have been outside the tropics. The tropics also house the bulk of societal diversity, including 85 percent of the world&apos;s spoken languages, and "make vital contributions to globally important ecosystem services." Tropical forests and savannas, they remark, account for more than 60 percent of global net primary productivity and 40 percent of carbon storage, respectively. 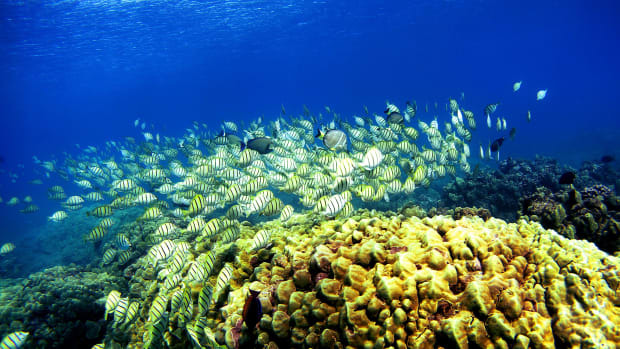 Coral reefs afford local populations with food and coastal protection, while rainforests like the Amazon are the engines of regional precipitation. 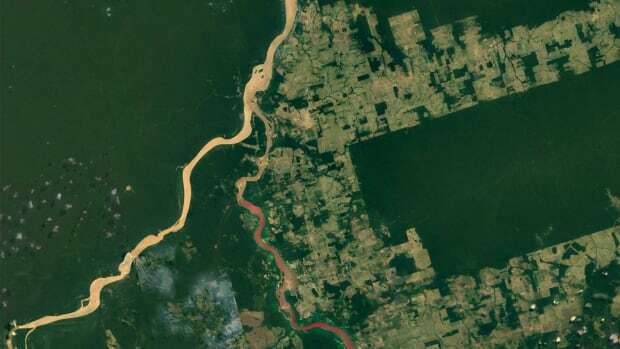 For example, 70 percent of rainfall in the Rio de la Plata catchment—the breadbasket of South America and the location of several major cities—is estimated to come from evaporation in the Amazon. But the tropics are facing a mélange of well-documented human-driven threats: destruction of forests and marine ecosystems, overexploitation by the likes of industrial fishing fleets and commercial hunters, the spread of diseases and invasive species, and the growing impacts of climate change, which stress both ecosystems and their inhabitants. These threats, which often interact and build on each other, are heightening the risk of extinction for many species. Already, the vast majority of recorded extinctions among five major vertebrate groups assessed by the International Union for Conservation of Nature occurred among tropical species, write the authors. These threats aren&apos;t likely to diminish soon. Human population continues to rise, but growing affluence means that it is increasingly outpaced by resource consumption, which acts as a multiplier in terms of humanity&apos;s planetary footprint. 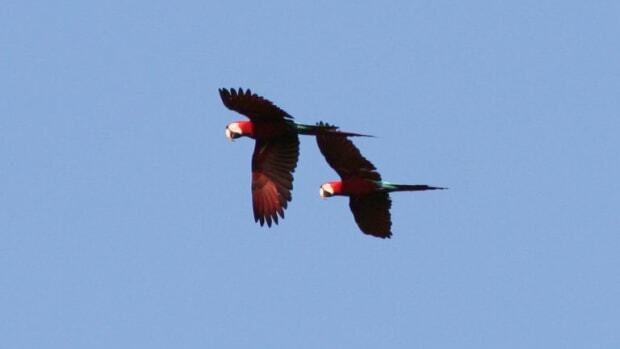 Barlow and his co-authors go on to argue that weak governance and research capacity are further complicating the long-term outlook for tropical biodiversity unless urgent measures are undertaken. 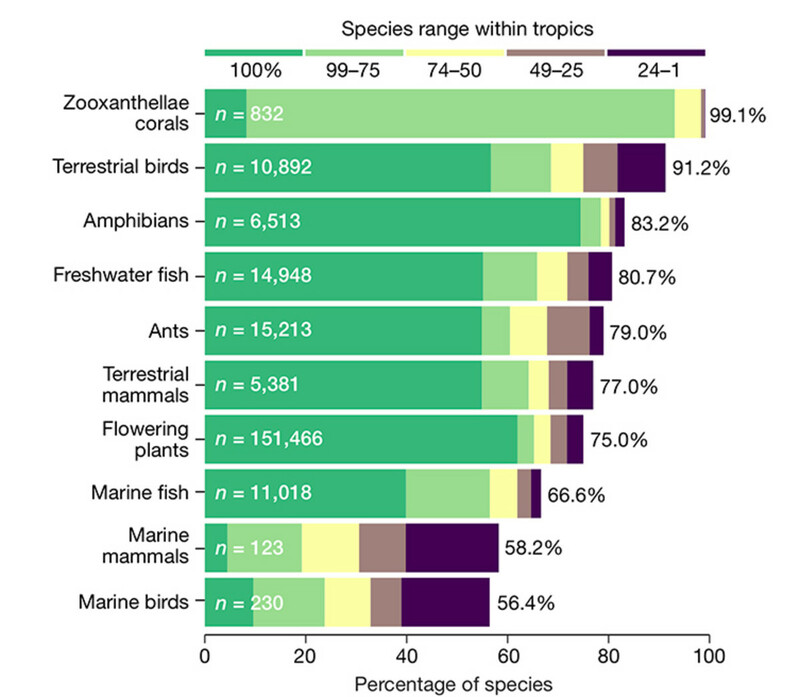 The proportion of species found within tropical latitudes for 10 taxonomic groups. Bars are color-coded to show the percentage of species ranges within the tropics. N gives the total number of species analyzed in each group. Only birds, amphibians, and mammals have been comprehensively sampled. Numbers at the end of the bars give the precise percentage of species whose ranges overlap tropical latitudes, as shown in the bars. 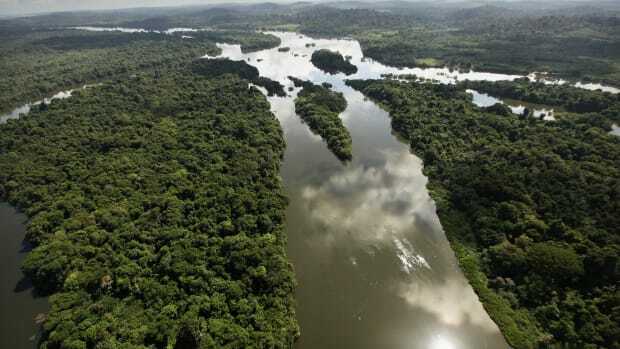 "Tropical ecosystems—and therefore at least 78% of global biodiversity—are at a critical juncture. 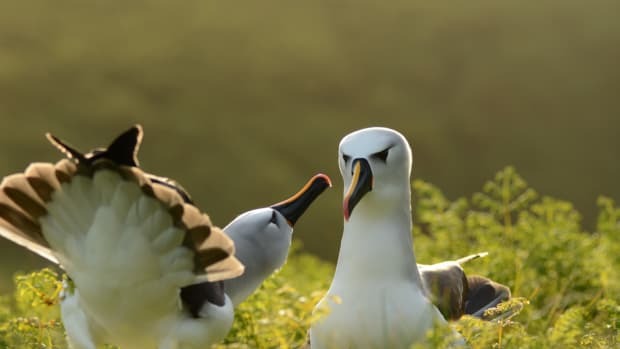 Multiple interacting local and global stressors that are driving species extinctions and potentially irreversible ecosystem transitions are set within a changing socio-economic context," they write. "This changing context is characterized by growing and more affluent populations, an increasingly globalized world, and weak governance and research capacity—all of which threaten to increase environmental degradation, conflict and inequality." To stave off this bleak future, the researchers call for "major improvements in local and global governance capacity and a step-change in how environmental objectives are integrated into broader development goals." 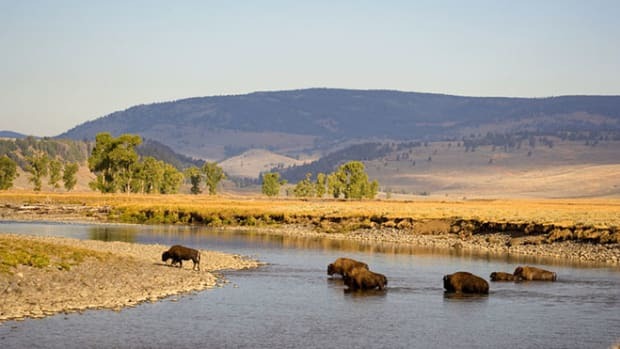 This includes conceiving and implementing conservation strategies that address the underlying drivers of environmental change, continuing to support science and research, and encouraging experimentation and innovation with new approaches and interventions. "We need to act now to address the pressing environmental challenges facing the tropics. This means being adaptive, learning by doing and embracing innovation," the researchers write. "It is vital that researchers and decision makers are vigilant to opportunities and risks and are willing to learn lessons. A failure to act decisively and to act now will greatly increase the risk of unprecedented and irrevocable biodiversity loss in the hyperdiverse tropics." Tree cover loss in the tropics was outweighed by tree cover gain in subtropical, temperate, boreal, and polar regions.